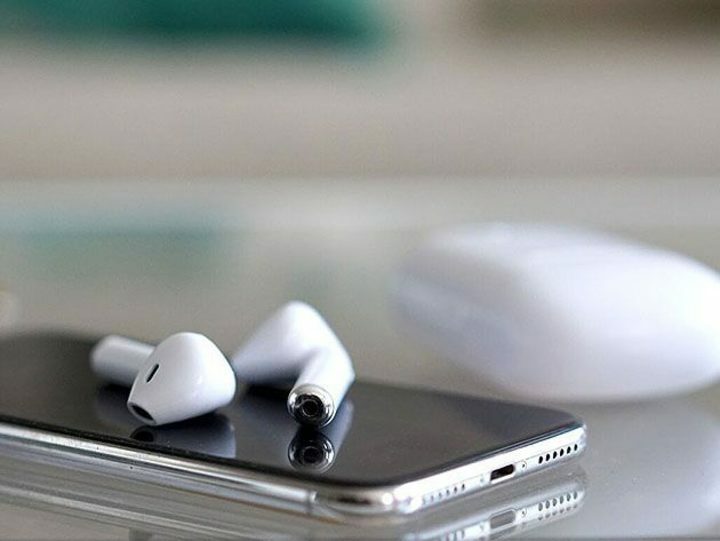 One of our most popular deals recently has been the Air Bud Wireless Bluetooth Earbuds from Neva Tech, a pair of AirPod-like earbuds that use Bluetooth to bring great sound quality to your ears. So many pairs of Air Buds were sold in our previous deals that we decided to bring 'em back for another go! You can purchase Air Buds for just $24.99, a fraction of the cost of Apple's much more expensive AirPods. Hey, they even LOOK like AirPods, and most people won't notice the difference. Order today, and you should have your Air Bud Wireless Bluetooth Earbuds by September 9.